More sad news for us at KUMR as we mourn the loss of a talented and dedicated volunteer, Ron Turner. 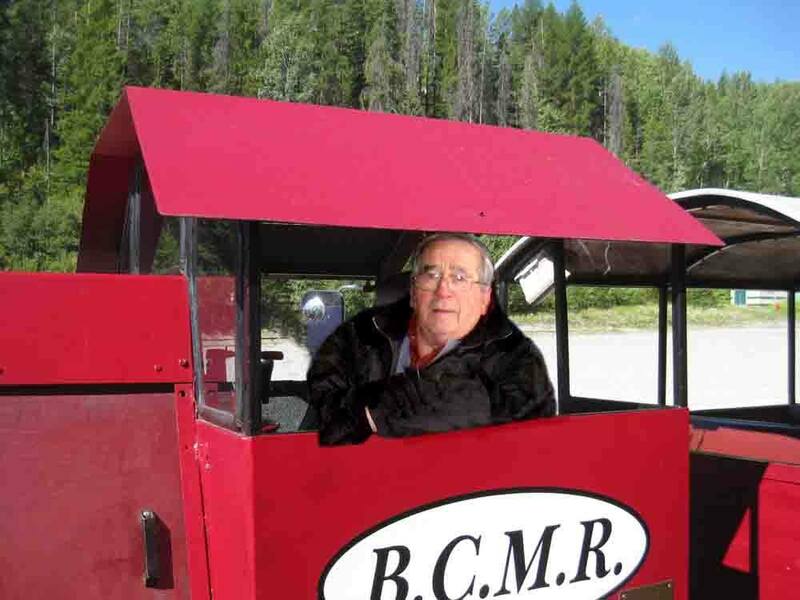 Ron worked as a machinist and welder on lociis 99 and 2006 and on both sets of coaches as well. Ron also did beautiful woodwork. His beautiful model of our train is on display in the Downtown Station. Ron was a good friend and a valuable member of our shop crew and will be sadly missed by all of us.